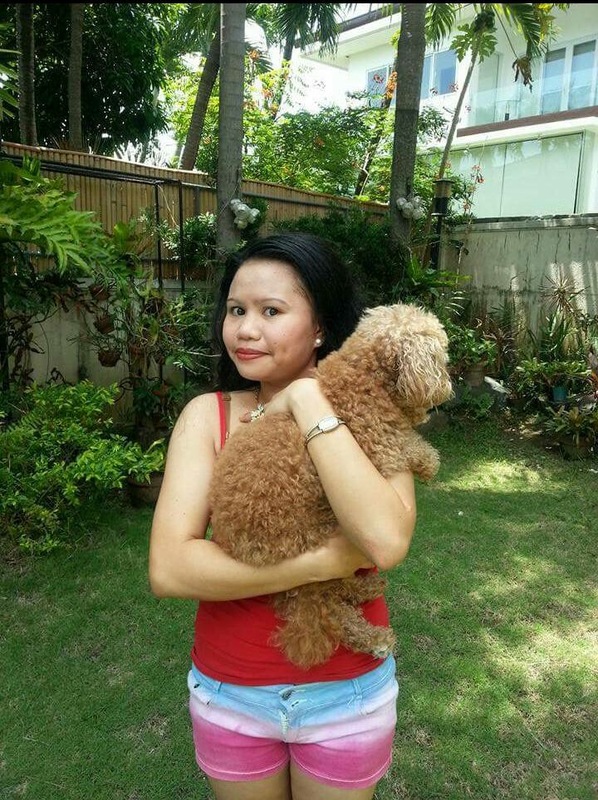 A family inside Ayala Alabang Village was recently victimized by a scheming household helper. Hi neighbors and fellow residents. 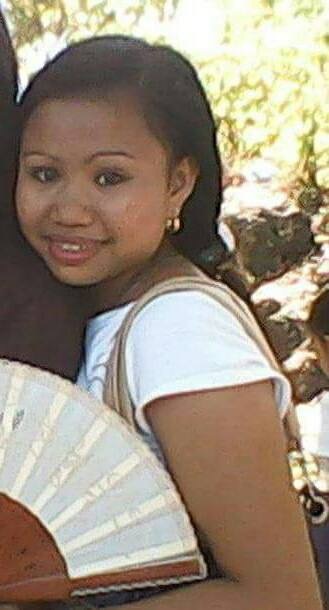 Our former helper, MERLYN RENTURA, pictured below, stole several items from us such as cash, iPad, clothing, beauty products, among many others. She placed all the items in 2 traveling bags and left it with the househelp next door. She left our house the morning of Jan. 11 and picked up the bags at around 10:30pm the same day with the assistance of drivers that have access to the village. We later on learned that she has several friends/boyfriends that are workers/drivers inside AAV so she can go in and out the premises without difficulty. The resident then asked her neighbors to be more vigilant in trusting household helpers and people they invite inside their homes. We’re happy to hear that nobody was harmed physically but very alarmed that the alleged suspect seemed to have accomplices or at least assistance in getting out of the village (if she’s out of the village already). Let us follow the call of the Ayala Alabang resident and be careful regardless of who we encounter on the streets. Next story Mega Job Fair in Paranaque City!